Welcome to beautiful Portsmouth NH! 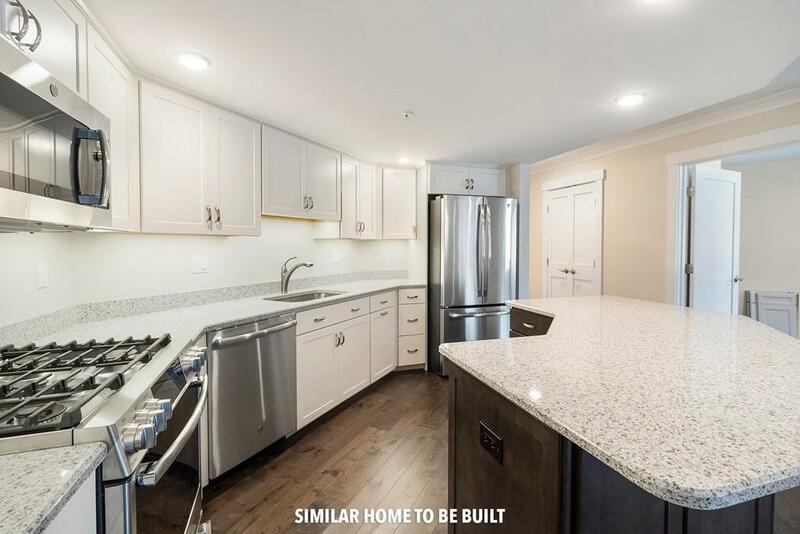 This lovely home of 1500+ square feet offers an open concept Kitchen/Living/Dining room, two bedrooms, two full bathrooms, and a cozy "nook" located off the master bedroom providing a private space for home office area. 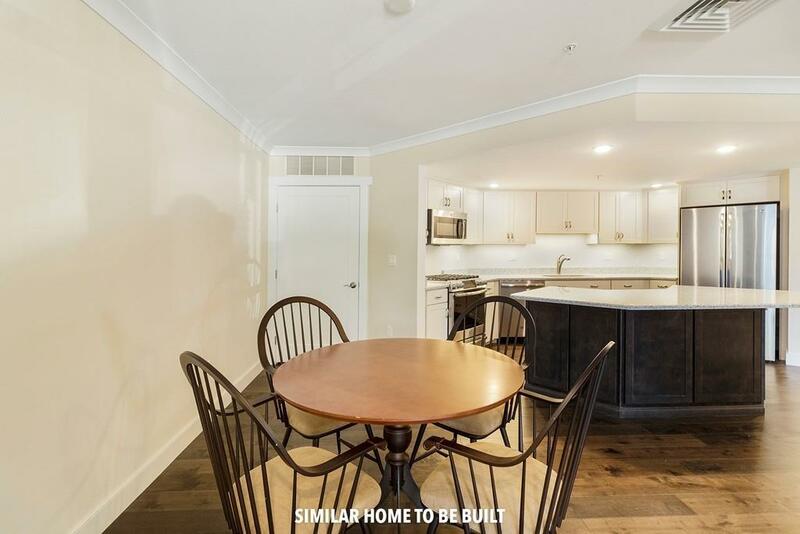 The kitchen has a generously sized center island for your guests to gather around while allowing your full enjoyment of the corner gas fireplace in the living room. 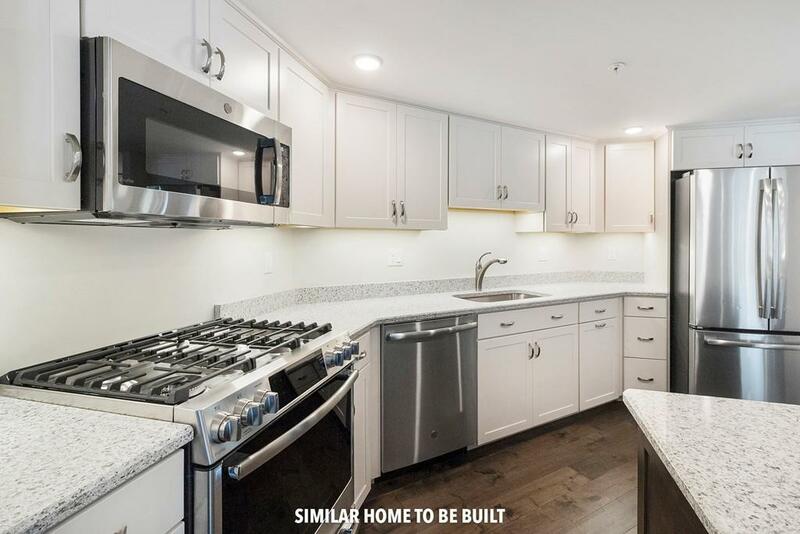 You will choose from warm hardwood floors, stylish granite countertops, and stainless steel appliances to put your personal touch on your new home. A toasty warm heated parking garage allows you a deeded parking space as well as a spacious storage unit for your off-season storage. 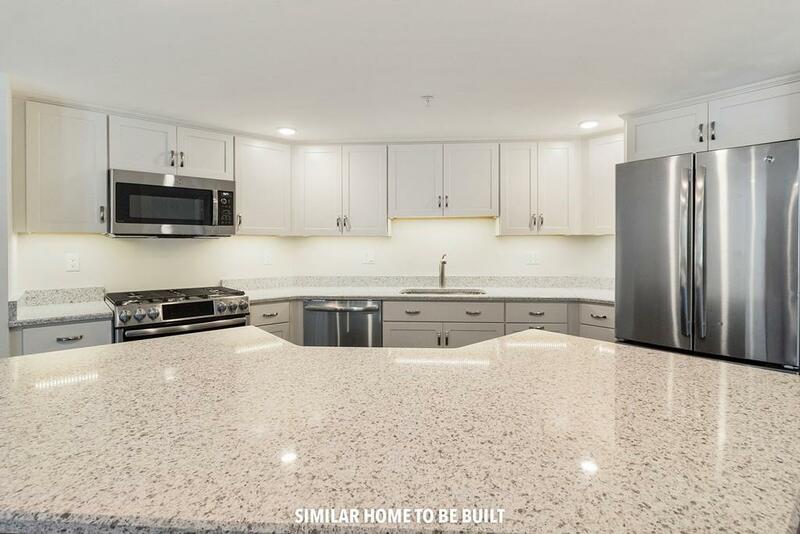 With just 48 units located in this brand new community, downtown Portsmouth is just a quick 5 minute drive bringing you to fantastic dining and shopping while you enjoy the quaint downtown feeling of Portsmouth. With easy access to Route 95 - we are just 45 minutes to Boston! Listing courtesy of Lisa Lally of Lally Property Source Llc. Listing provided courtesy of Lisa Lally of Lally Property Source Llc.